A new Jazz Flute Ensemble gave its first performance in the New York/New Jersey area this week. 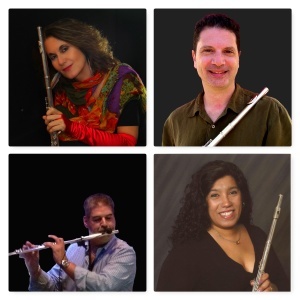 Formed by Jessica Valiente and Andrea Brachfeld, the group follows the form of the smaller jazz flute ensemble — four flutes plus rhythm section — that is emerging in various parts of the world. 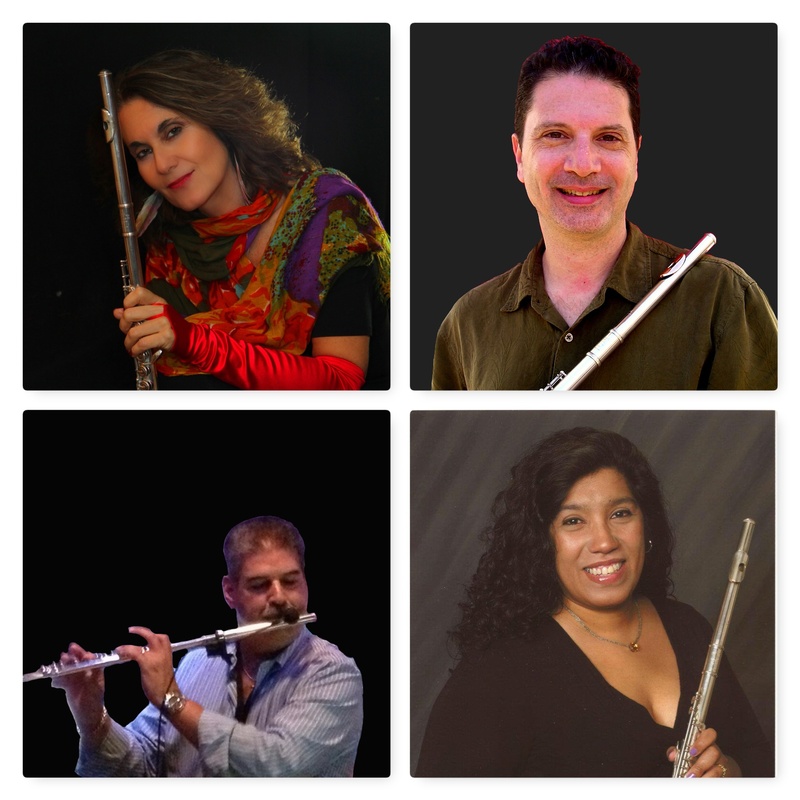 Along with Jessica and Andrea, Flutes and the Abstract Truth features flutists Anton Denner and Mark Friedman, with pianist Steve Myerson, Rick Faulkner, bass and Diego Lopez, drums. Dominique Gagné was at Trumpets and filed the following review. I arrived at Trumpets Jazz Club in Montclair, NJ knowing ahead of time that this concert was going to be a real treat. 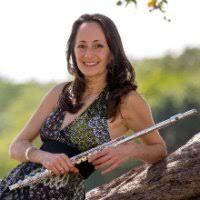 I have known and admired the playing and composition skills of New Jersey flutists Jessica Valiente and Andrea Brachfeld for years and have often heard arrangements done by Jessica’s husband, trombonist and bassist Rick Faulkner. The other two flutists in the quartet, Anton Denner and Mark Friedman, both New Jersey residents as well, were perfect choices to round out the quartet, as I was soon to discover. 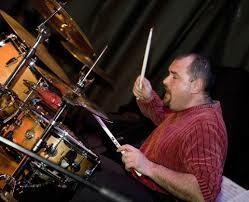 The rhythm section was made up of Rick Faulkner on Bass, Steve Myers on piano and Diego Lopez on drums. Although I was only able to stay for the first set of two, I feel like I got a good sense of the group’s capabilities through the diverse group of pieces they presented. The show opened with an arrangement of Dance of the Reed Flutes from The Nutcracker, composed by P.I. Tchaikovsky and arranged by Faulkner. The main theme was presented over a rhumba rhythm, and Faulkner’s modal-sounding stacked-fourths approach allowed for a re-imagining of Tchaikovsky’s well-known accompaniment figures. It reminded me of Duke Ellington’s reworking of the Nutcracker, but through an Afro-Cuban lens. Thankfully, all of the flutes were miked properly, including the alto and bass, and this provided the opportunity for the listeners to really hear the nuance and complexity of the arrangements throughout the evening. Faulkner’s second arrangement was Stolen Moments, from Oliver Nelson’s famous 1961 album Blues and the Abstract Truth, to which the group’s name refers. Valiente soloed first on bass flute, her rich tone shining through. 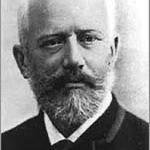 The piano solo by Myerson featured his creative use of the left hand and Friedman soloed last on C flute, developing his initial idea based on repeated use of fourths, an idea perhaps carried over from the Nutcracker arrangement. For the third selection, Andrea Brachfeld chose to present a traditional African piece, The Hut Song, based on inspiration from the Bacha Forest People and arranged by pianist Bill O’connell. It started off as a haunting Afro-cuban 12/8, initially featuring just one flute then gradually adding the other three over time. Finally, piano bass and drums were added. Friedman took the first solo over colorful flute backgrounds. Brachfeld followed, creating sheets of sound with her prodigious technical facility. Valiente rounded out the solos with a bluesy offering on the alto flute. For the shout chorus I was impressed by the contrapuntal writing for the four flutes as well as how the pianist reached into the piano to create varied effects with the strings. These multiple sound layers combined to make for a very cinematic-sounding arrangement. The fourth selection was an original by Valiente entitled N(N+1)/2 and was arranged by Faulkner. Inspired by Valiente’s father, a former math professor, this up-tempo swing featured three C flutes and alto flute. Anton Denner soloed first, his gorgeous tone and melodic soloing reminiscent of Hubert Laws. Valiente’s piccolo solo came next. She had no fear at all playing in the uppermost range all while retaining a strong melodic flow of ideas. The trading between the flutes and the rhythm section at the end of the arrangement was very well executed. Overall, excellent composing and arranging by the husband-wife team of Valiente and Faulkner. 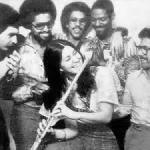 The next tune that evening was the so-called ‘national anthem’ of Cuba, the famous Danzòn Almendra, composed by Abelardo Valdez and arranged by Al Torrente. 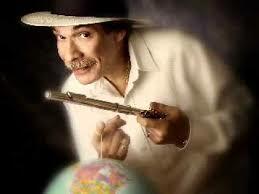 Brachfeld, a long-time flutist with Charanga 76, brought this arrangement to the group. Three C flutes played the traditional role of the charanga violins, providing a lush background to Andrea’s melody. Friedman took the first solo, proving himself as a serious player of the charanga style. Valiente followed, showcasing her strength as a Latin player as well, with great chops in the third octave. For her solo, Brachfeld skillfully combined the rhythmic and harmonic language of charanga with her trademark technical gymnastics to take the genre into a whole new direction. Denner took the last flute solo, which showcased his facility in this genre as well. Pianist Myerson ended the solos by constantly increasing the tension and dynamics, and elicited quite a strong reaction from the audience. The final selection in the first set was Meet You at the Coda, composed by Dave Valentin and arranged by Bill O’Connell. This piece had a more modal, modern jazz vibe, but went in to a 2-3 son in the coro (open solo or ‘chorus’) section. All of the soloists shone on this tune. 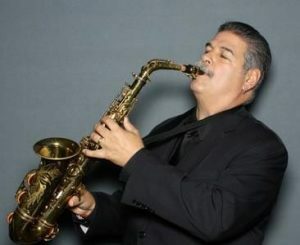 Anton’s solo showcased his ability to develop repeated motives over time, while Friedman’s flute solo featured myriad bebop licks and wild sheets of sound. 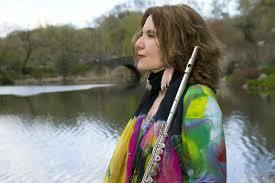 Brachfeld’s flying fingers rounded out the flute solos, and she made good use of tremolos throughout. All in all, this concert of four flutes and rhythm section was very impressive. Great players, a strong rhythm section, polished arrangements and excellent sound made for a very enjoyable evening at Trumpets. I look forward to hearing this group again soon. Each of the four flutists had a very different solo style which helped to keep the sound interesting. Mark Friedman pushed the envelope further than any of the others. 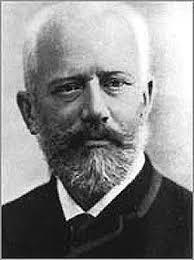 He took lots of chances harmonically and thus delivered the most interesting musical passages of the four. Jessica Valiente had the most lyrical solos. On the bass flute she served up a [baritone saxophonist] Gerry Mulligan style of solo that was really nice to hear. Andrea Brachfeld seemed to most embody what I would expect from a classical/jazz fusion artist with lots of flourishes and technical brilliance. Anton Denner seemed to stay closest to the traditional jazz idiom; I think his solos would have sounded at home on a saxophone. The written-out ensemble playing was very well done, with interesting harmonies and good phrasing. I would like to specifically mention Rick Faulkner’s arrangement of Stolen Moments in the first set as an exceptional example of this. The sonorities in the close of the piece were wonderful and were performed beautifully by the group. The rhythm section provided a great foundation for the flutes. They followed wonderfully, stayed in character with the rest of the group and helped to provide different textures than the flutes. Rick Faulkner did a great job on bass. He didn’t get in the way, was always right where he needed to be, and integrated well into the ensemble. I had to wait until the fourth piece for him to get a solo, and it was worth the wait. Bass solos are rarely appreciated, but it pays to let the skills of an exceptional player stand out from time to time. Diego Lopez on drums made some interesting choices. He seemed to stay with the higher pitched pieces in the kit to match the flutes. He continued those choices even in the solos. I appreciated the different sort of sound coming from the drums. His ability to blend with the flutes and then to take command in his own solos was nicely done. 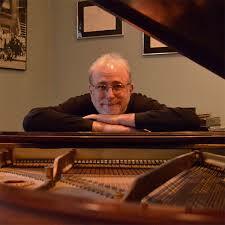 Steve Myerson was on acoustic piano for the entire performance. The warm sound of a real piano fit in well with the group. His solos were always solid and some of them were amazing. The drama in his Hut Song solo was exceptional. This is a new group with very little time together as an ensemble. But they still worked well together. All in all, this was certainly not a pick-up jam session but neither was it the sound you would get from people that have played together for years. I hope they continue to work together and perform. If this is how they sound in their first outing, I will impatiently await their next one. 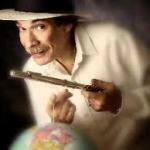 Dominique Gagné is a jazz flutist, composer and arranger. She holds a BME from Oberlin Conservatory and an MM degree in jazz composition and arranging from U-Mass, Amherst. She has studied with Ali Ryerson, Jamie Baum, John Rautenberg, Julius Baker and Keith Underwood, and has appeared several times as a soloist with the NFA Jazz Flute Big Band, including stints as assistant conductor. 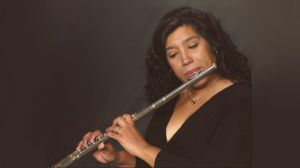 Her passion for Brazilian and Cuban musical traditions has seen her travel to Brazil in 2007 to study with Carlos Malta. Paul Dorsey is a New York-based technical writer and keen amateur performer on French horn and recorder. 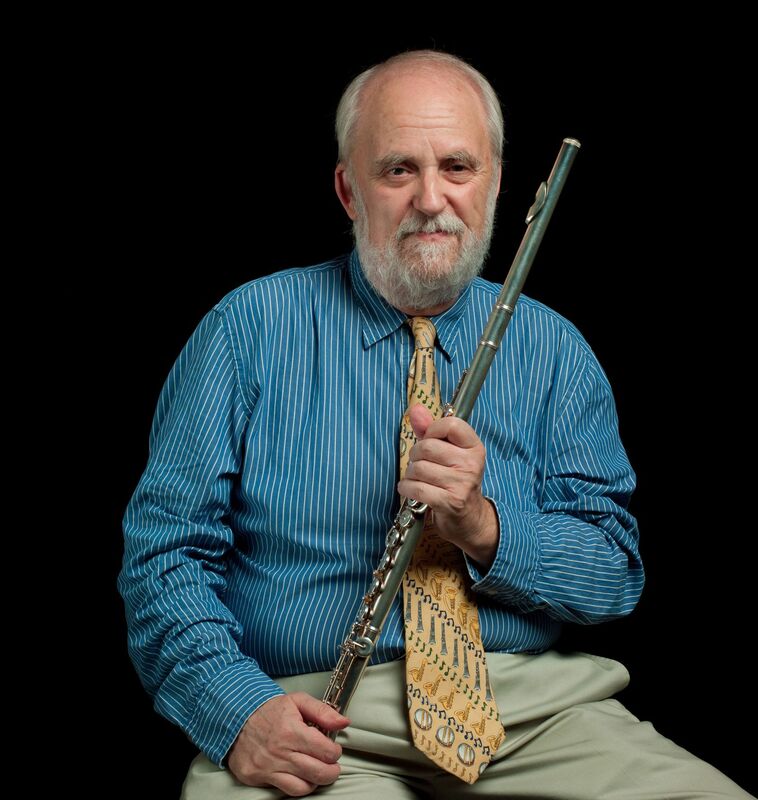 His 11-year-old son is studying flute and is part of the jazz and world music ensemble run by Rick Faulkner. Jessica Valiente provided the following information about the selections performed.